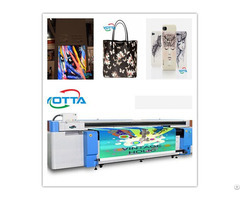 YD3216-KD UV Flatbed Printer adopts original imported Konica KM1024(14pl) print head, and it can print onto super huge flat materials which maximum print size is up to 3200mm*1600mm and thickness within 100mm. The materials including wood, glass, metal, leather, ceramics, stones, paper, PVC, clothes, plastics, buildings and so many more. 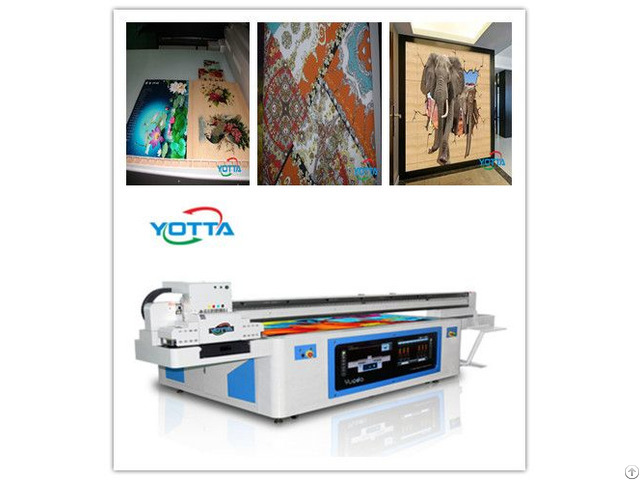 The print effect of YD-3216-KD is vivid, the print speed is fast and can achieve mass production. 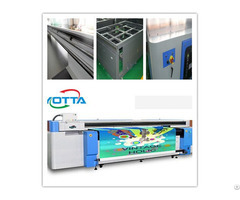 It is the best machine for large scale industrial operation, and it can be used to print images onto large format glass, ceramic, metal background wall, entrance, screen and sliding doors etc. Rigid materials:glass, ceramic, metal plate, wood, data plate.acrylic panel, KT board, PVC sheet, melamine sheet, marble board, etc. 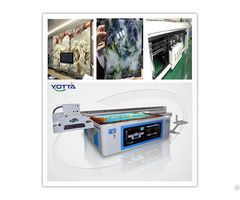 Flexible materials:paper, plastic film, leather, texitle, etc.